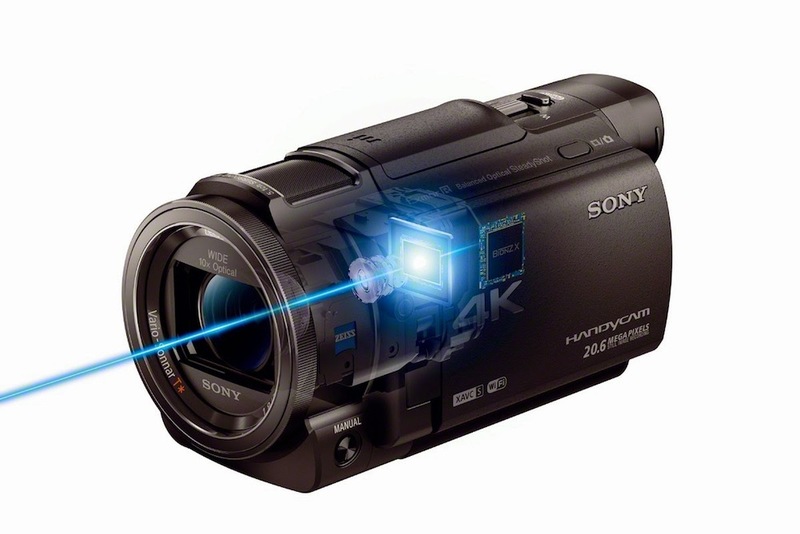 Sony has unveiled two, new, 4K cameras at this year’s CES in Las Vegas. The first is the FDR-AXP33, a conventionally-styled Handycam, based around a single, 1/2.3-inch Exmor chip. The camcorder features a 10x optical zoom, from Zeiss, starting at 29.8mm at the wide end, and features a new optical image stabilisation system which Sony calls BOSS. The FDR-AXP33 records up to UHD, 3840×2160, at either 24 or 25p for the European model, and at up to 100mbps. 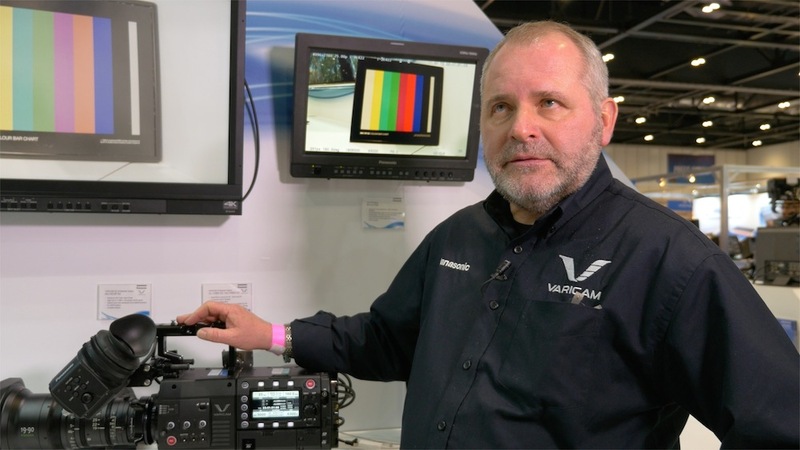 UHD recording is in the XAVC S format; 1080p HD can be filmed in XAVC or in AVCHD. The camcorder also supports live streaming and control over WiFi. 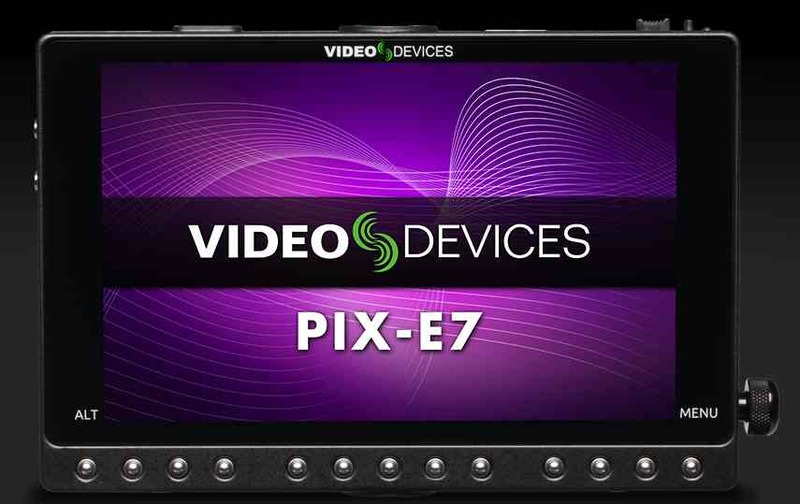 By way of controls, the camcorder features a manual ring, which can be set to aperture, focus or zoom, and both a swing out screen and a rear-mounted EVF. 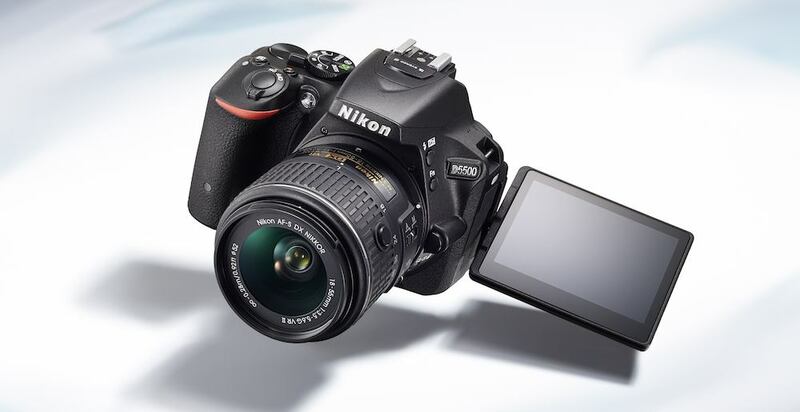 The top of the camera features a multi-interface shoe which supports a range of accessories including video lights and mics. The FDR-AXP33 Handycam is compatible with both Sony’s XLR-K1M and XLR-K2M adapter kits, upgrading the camera to a semi-pro specification with professional audio inputs. 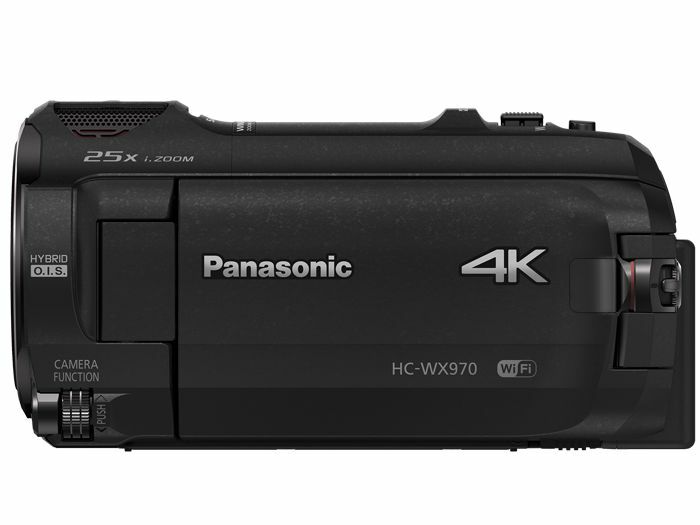 The camcorder also features a built-in projector for instant playback of footage, although not in 4K. Sony says that the new model is significantly smaller and lighter than the older, FDR-AX100 camcorder, although the older unit has a slightly more professional appearance, with a larger control ring and a lens hood. The new model is, though, 20 per cent lighter. 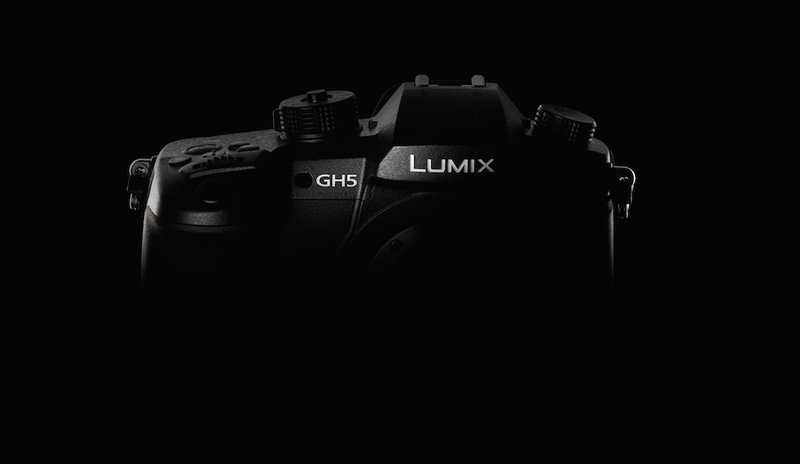 The camcorder is slated to cost £1079 in the UK, €1,299.00 in the euro zone, and $999 in the US.